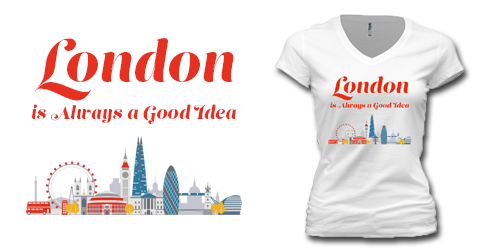 We’ve had an excellent response to this week’s featured design London is Always a Good Idea. People are really enjoying the sentiment and as passionate Londonphiles, we share it as well. We thought it would be fun to put together a list of 10 reasons why we think a trip to London is always a good idea. 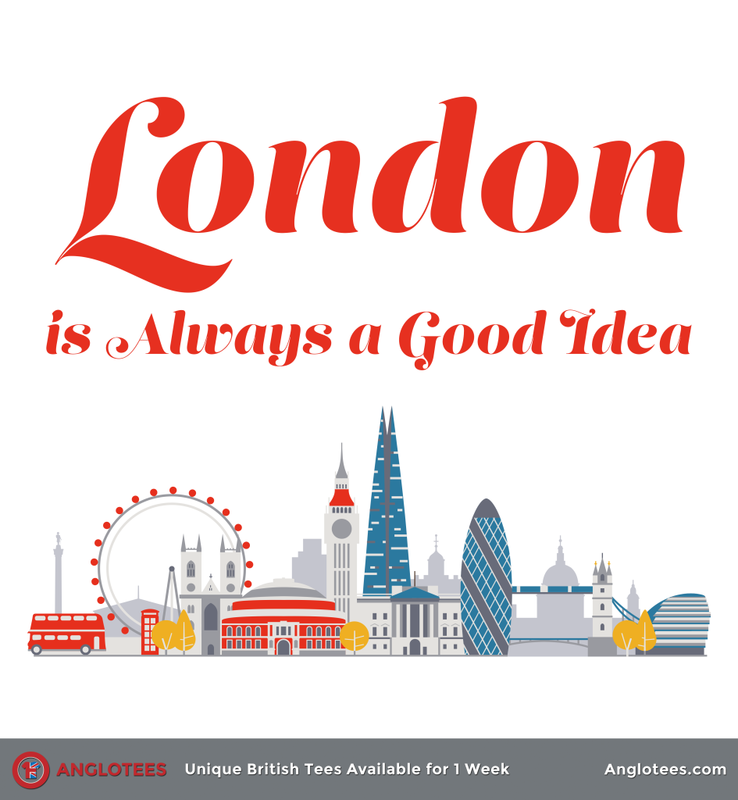 There’s just 48 hours left to pick up London is Always a good idea from Anglotees. Available on white in men’s, women’s, v-neck, long sleeve, hoodie and sweatshirt starting at $16.99 and shipping worldwide. London is home to well over 100 museums – it would take a lifetime to explore them all. 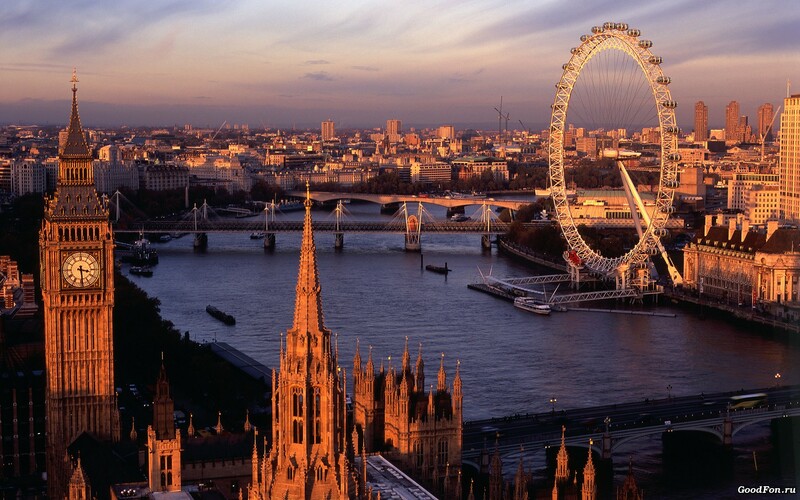 This ensures that on every trip you take to London, you can always explore somewhere new with a fascinating history. 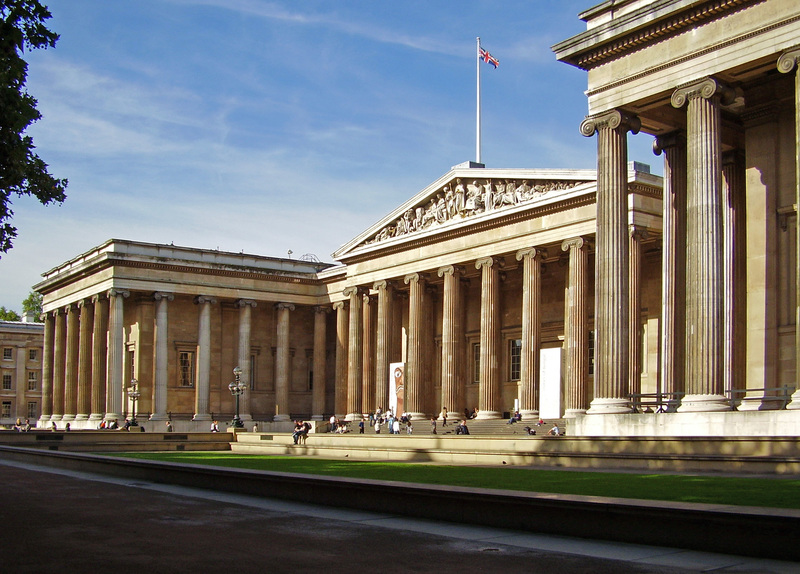 From the British Museum to the Sir John Soane museum or to the smaller Museum of Brand and Packaging, there is something for every interest. 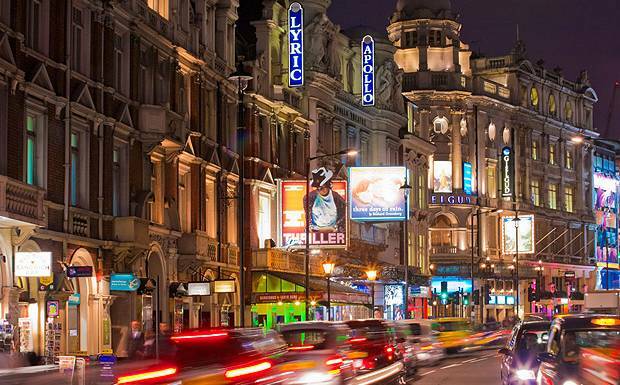 London is the original capital of good theatre and musicals. Many new ones make their premieres here. Many older ones have daily performances. There’s always something to see and it’s a ton of fun eating a nice dinner out on the town and then hitting up a show. We all have our own favorite special places in London – the places we’re sure to visit every time we’re in town. They’re calling to you. They want you to come. 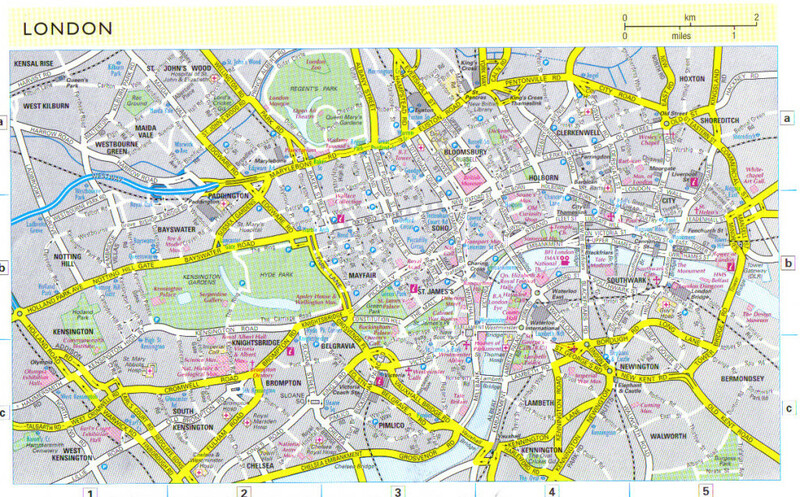 If you look at a map of London, you’ll know very quickly that it will take a lifetime to explore its rabbit warren of streets. There’s always somewhere new to visit, a new village within the city to explore, a new garden square to relax in or a new Mews row of houses to admire. 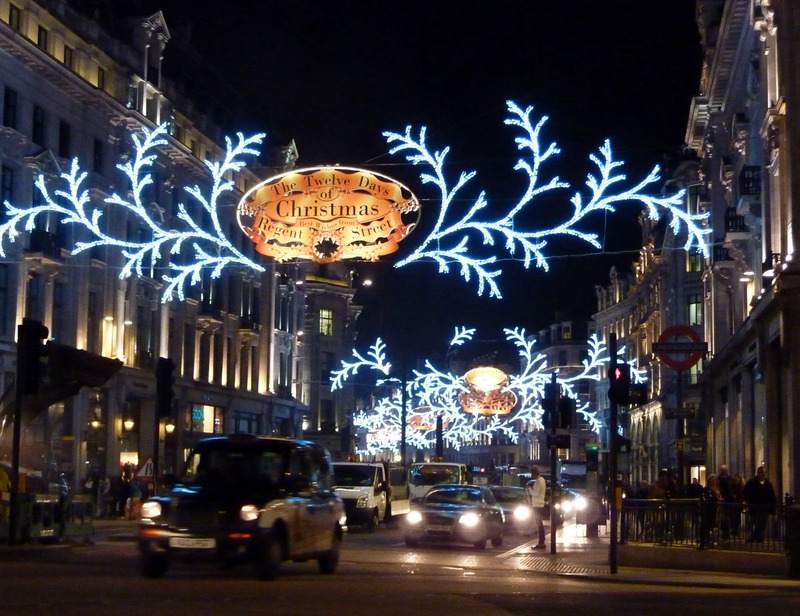 We’ve been to London twice during Christmas time and it’s a truly magical place to visit during the Christmas holiday season. Everything is decorated, there’s the Hype Park Winter Wonderfest, plenty of lovely places to buy presents you can only get in London. We love it. Kids love it. And believe it or not, the weather is usually pleasant. A lot of people like to complain about the weather in London. Yes, it does rain but no more than anywhere else. Yes, it can be cloudy and dreary but that’s part of the charm. We’ve travelled to London in all four seasons and the only time we really try to avoid is actually the summer! We love cool London days and the bumper seasons are the best. But despite the heat in the summer, that is when London comes into its own and the sun shines more than any other. The days are also very long (the sun stays out until 10pm or so!). If someone asked me what time of year to go to London, I’d simply say right now. You will like London any time of the year. Part of the joys of traveling to London once you’ve done it for a few years is that you start to make friends with locals. And while they may be busy with their London lives (try not to be jealous), they’ll always fancy a visit from a friend. Good friendships will make you cherish your times in London even more! As a person who loves books, London is a treasure trove of big bookstores and small independent bookstores. There’s always a new one to explore and you’re always guaranteed to fill an entire suitcase with books to take home. Despite it being a workhorse and often a source of derision for daily commuters, I greatly enjoy traveling the London Underground. 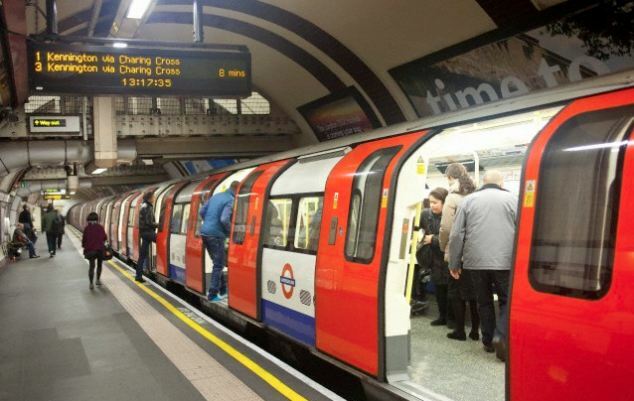 In 15 years of London travel, there’s still a new station to explore and a new place to visit. There’s just something so special about the rush of wind blowing through the station as a train approaches. Perfection. Due to London’s proximity to the fashion capitals of Europe, there is always a new fashion to explore before it hits the USA. London is full of small boutiques and even big chains that haven’t cross the pond. In addition to need another suitcase for books, you may also need another one for new clothes!